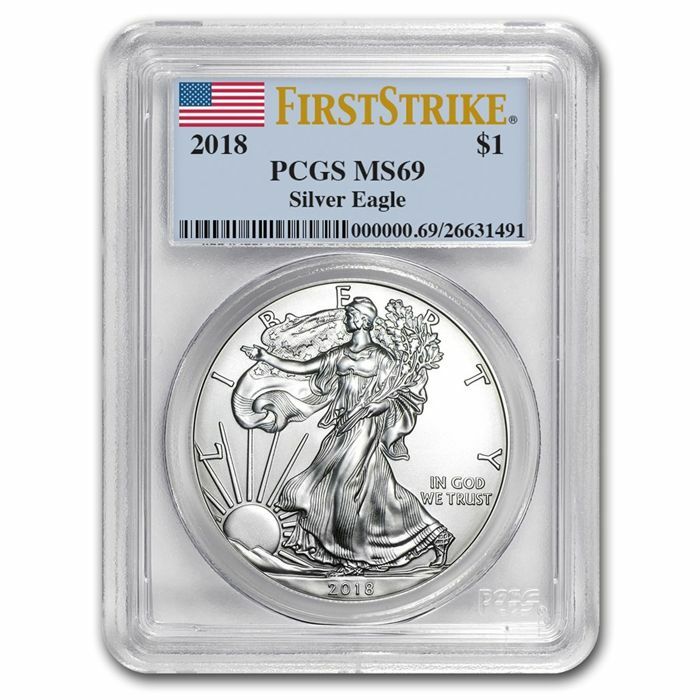 The most famous, best selling silver coin worldwide - the American silver eagle. 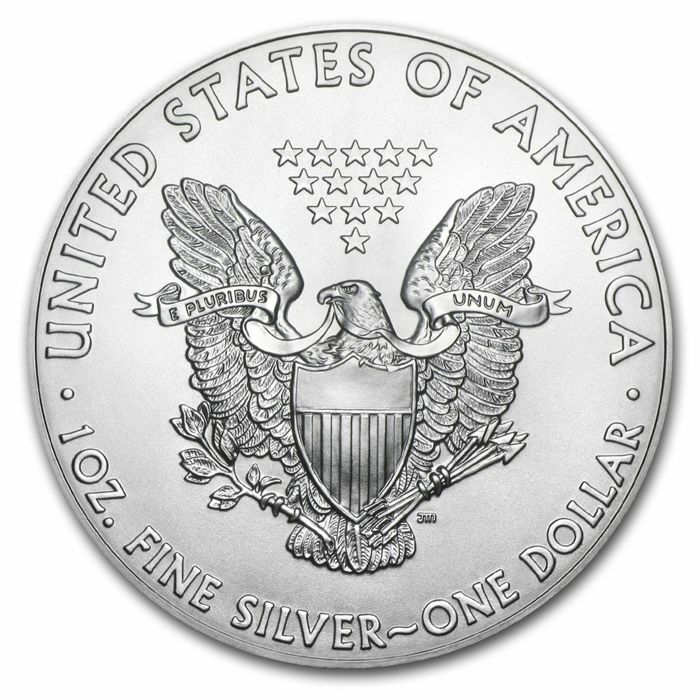 The purity of this coin is 999.9/1000 silver - the weight per piece is 1 oz. beautiful and guarantees superb quality for many years to come. 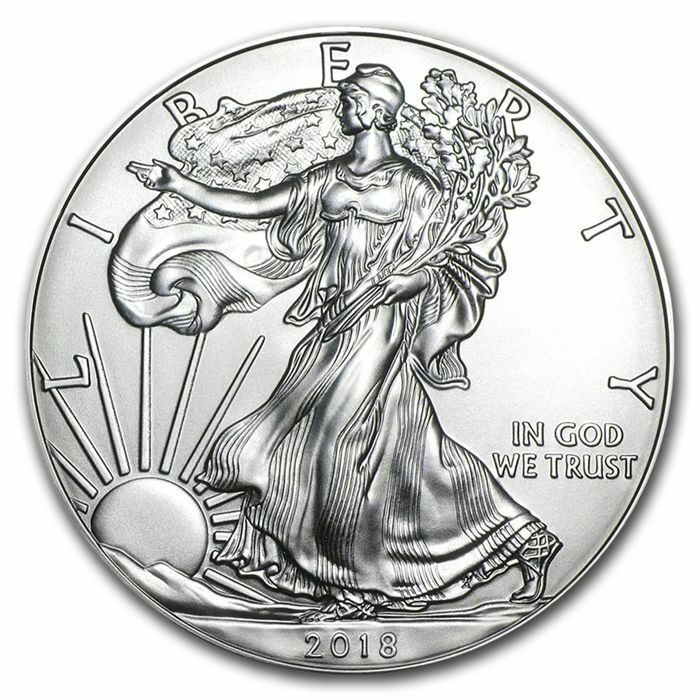 This is a wonderful opportunity to invest in silver. Very sought-after among collectors.